To each and every single person who has had anything whatsoever to do with the magazine, whether it be submitting work to it, sharing it, promoting it, buying it or even simply downloading and reading it, I thank you from the bottom of my heart. It is you who makes this journey worth it, even when obstacles are thrown in my way. So, once again, pour yourself a beverage of your choice (I’m going with cider), kick back, relax, and take a virtual trip across the globe with The Culture Issue of The Paperbook Collective. Thanks so much for the reblog Holley! The latest issue of the Paperbook Collective is out…with two – that’s right two – pieces by yours truly. Check it out!! 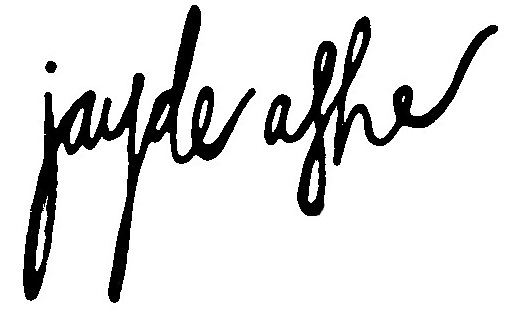 Congratulations Jayde-Ashe for publishing this amazing ebook! This is an exciting issue! Thanks for all the efforts! Sweet! I cannot wait to read everyone’s contributions! 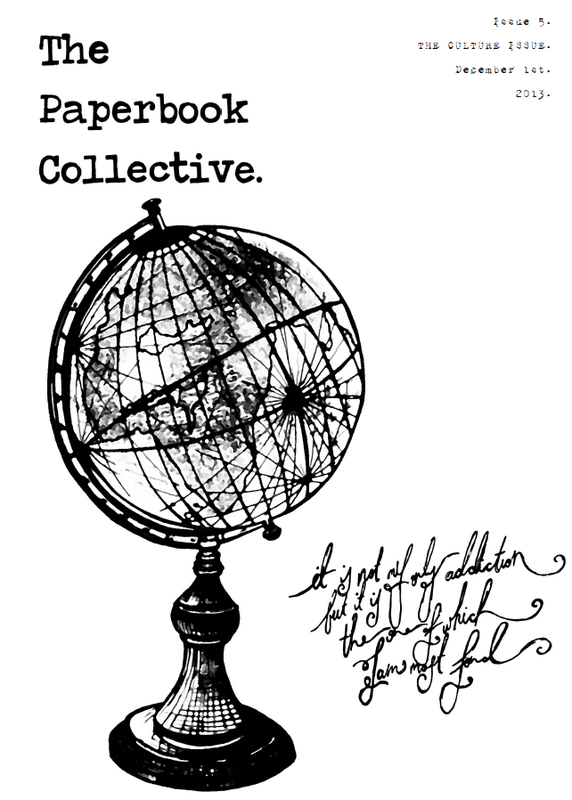 And here it is…the moment we’ve been waiting for: the Paperbook Collective, Issue five is ready to be downloaded read! A big Cheer for Jayde, in the face of obsticles, she’s been able to give us a great December read…. Thanks for the reblog Bastet! As always, it was fascinating to read about another form of Japanese poetry. I love the concept of the sedoka and I might just have to try it myself I think! Just looked at the magazine online, but will be purchasing as well. It looks fantastic! It so great to be involved with something so beautifully done. Thanks so much! I loved your excerpt, can’t wait to read more! An excerpt from my manuscript about Buck Crenshaw published in a beautifully made magazine! Go have a look. Thanks, Jayde! So excited about this issue! Another beautiful issue Jayde. Thanks again for including my piece. I am so honored to be published in this cutting edge magazine. If you haven’t taken a look, please take some time and look at all the wonderful contributors. Thanks again for a lovely submission Princess. I absolutely loved reading all about Chimayo, what a beautiful pilgrimage. The fifth edition of The Paperbook Collective has just been released and I’m happy to report page 7 features a few of my new photos! This is a fantastic issue and I’m thrilled to be included in such great company. Thanks so much for the reblog Lisa! Your photos brighten up the page as always! Have at it! The last issue of the year. I expect it to be as refreshing, wholesome,edgy,pleasurable and fun as it has been so far. I have made some itsy-bitsy contributions, check it out,if you have a few minutes to spare. Have fun. Thanks for the reblog, and I loved your pieces in this month’s edition! Thanks for the reblog Marie, very grateful. And glad to have you on board for issue six! Due to lack of internet last weekend I completely missed issue five. I’m so glad I remembered about it now. Looking forward to reading it. Next PostThe 2013 Honour Role.